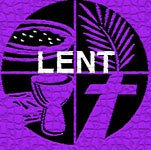 I’m collecting links here to resources for Lent. Especially for those who are not regulars here. Please remember to click on the different tabs on the menu above; hover over them to see sub-menus, use the search box in the top right to find what you are looking for. Please add other resources, including your own, in the comment box below. We give up “Alleluia” during Lent (and, since we cannot say the word, refer to it as the “A” word). Alleluias we now forfeit in this holy time of Lent. Alleluias we relinquish as we for our sins repent, A Hymn for Shrove Tuesday We do not use the Gloria (“Glory to God in the highest…”) in the Eucharist in Lent. Many people like, from time to time, to add a badge to their website or blog. if you want to link to some Lenten or Lent appropriate hymns, I’ve got these on a new blog, and a new proper preface coming next week. Thanks, Doug. People will find your links here, and any further ones you can continue adding in the comments here. Blessings. We have a selection of Ignatian-inspired Lent ideas here: http://www.ignatianspirituality.com/lent/. Thanks for compiling a list. Thanks, Denise. That looks great. Blessings. For the Orthodox, Lent (a time of sober joy) includes MORE Alleluias, not less. I’m not at all sure that I knew that. Is there somewhere, possibly a link to a website, where we can read more about that? Blessings. It would be interesting to know when this “split” on whether or not to sing/say Alleluia occurred. One more of those little things that differentiates East from West: leavened bread (always) for Liturgy, the creed (as the “one church” originally agreed) states that the Holy Spirit proceeds from the Father. 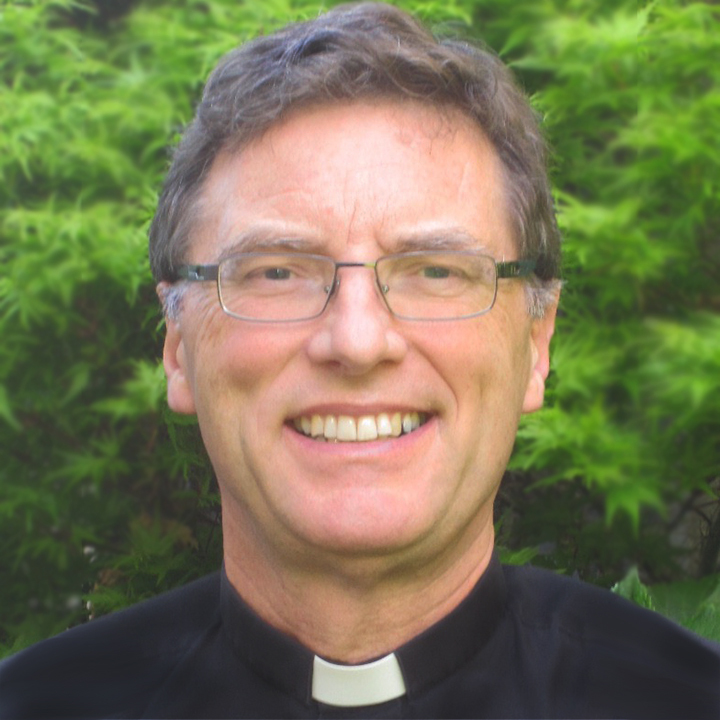 Chapter 2 starts with a discussion of Bright Sadness – which he views as the great gift of Lent. 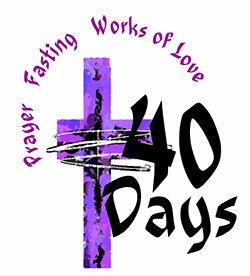 Which includes many of the beautiful prayers/theological reflections during Lent. Peace be with you. And many blessings! Working backward, we need to look prior to that date to find more. Thanks for these – I will definitely follow up on your recommendations. Blessings.